Articles, reviews and guides for the Hyperdimension Neptunia franchise from Sir TapTap (and sometimes Sik). Learn about new games and discover all the secrets. Not sure where to start? 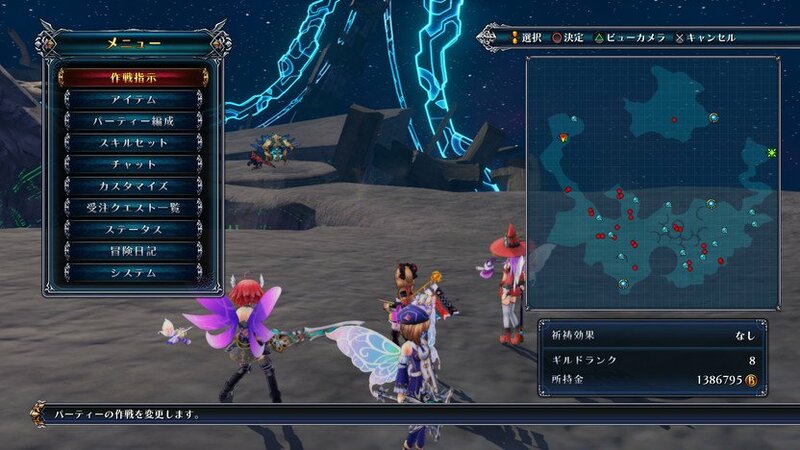 The Neptunia MegaGuide is a nice orderly top-level list of guides and other information categorized by game and topic. 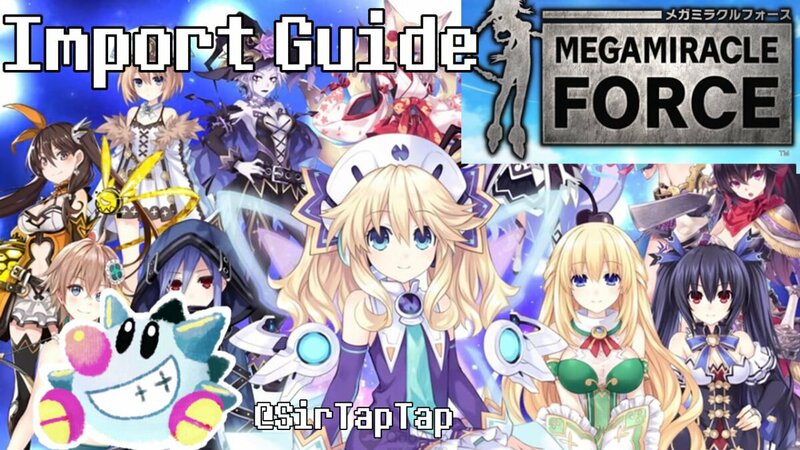 Mega Miracle Force (メガミラ) Import Guide | A Real Neptunia Crossover Mobile Game! Mega Miracle Force (メガミラ) just released in Japan! 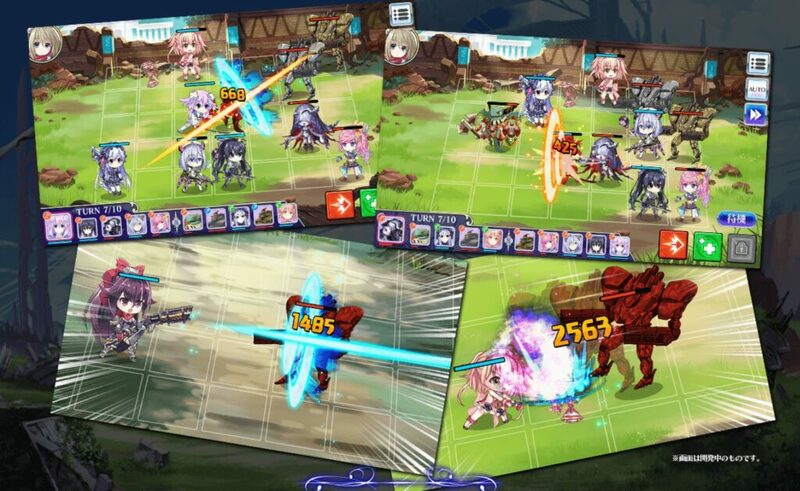 Just like Makai Wars prior (and several Neptunia games) I figured I’d do a little import guide to help other players get going! This guide is still very much work in progress so expect big updates. Feel free to contribute any information that’s missing or ask questions in the comments, or join our Discord to discuss Mega Miracle Force, Neptunia series, or other games in general! 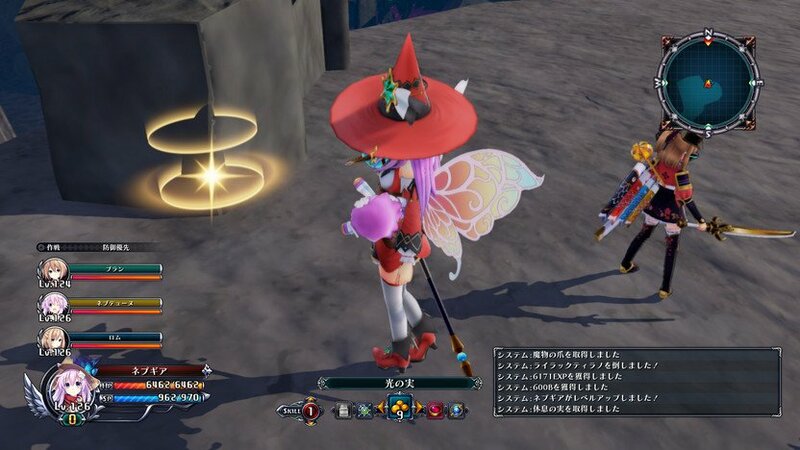 Mega Miracle Force is a Compile Heart universe crossover game, with Hyperdimension Neptunia characters as well as characters and enemies from many of Compile Heart’s other games. It plays much like Makai Wars as a gachapon based mini-SRPG with auto-battle and various character-enhancing systems. In a very Compile Heart quirk, you equip CG images from the various games as “equipment”. 2019-02-07: Uzume and Tiara were added to the gacha. No rate up. 2019-02-06: Much more info added to the spreadsheet, best current CG reqs added to Items section. 2019-02-04: Starting to add more gameplay info about CGs, achievements etc. Icons were added to the spreadsheet for Characters/Items/CGs (Link Cards), thanks to everyone’s help on that! Info from the sheet is being worked into the guide. Added a lot of the item descriptions just now. 2019-02-03: Pseudo Cloud Save workaround discovered. 2019-02-02: Updated info on the save transfer feature (it’s not REALLY a cloud save yet), how to emulate the game (you don’t need a specific android version, just a recent one). Recommend android 7.1.2 for emulation, 5.1 freezes sometimes. Images added to the Characters/CGs/Items spreadsheet, thanks! 2019-02-01: Much more complete characters list/spreadsheet, thanks to the contributors! Added info on how to get the game working in emulator. 2019-01-31: Game released, guide released. 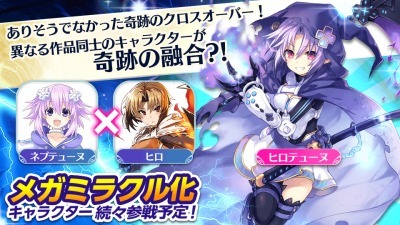 Some time in February Hirotune (Hiro from Spectral Force combined with Neptunia from Hyperdimension Neptunia) will be available as a 3* quest reward. 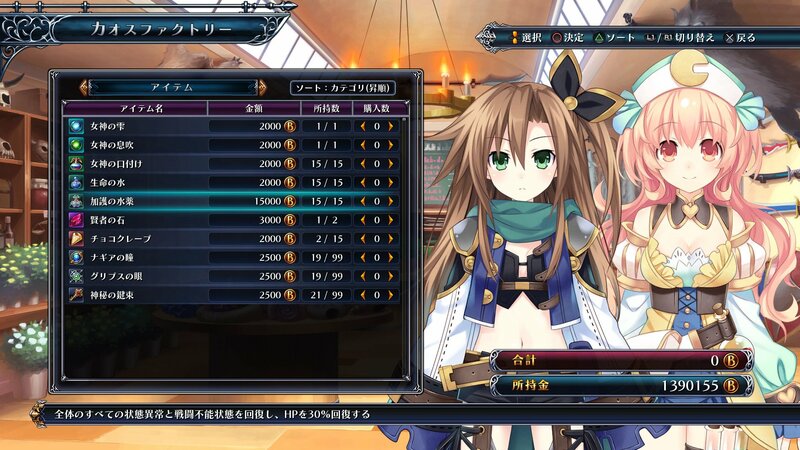 Next fusion will be a combo of Vert (Hyperdimension Neptunia) and Shina (Death End Re;Quest). Developer: Compile Heart (Official Site), NTT Plala Inc. 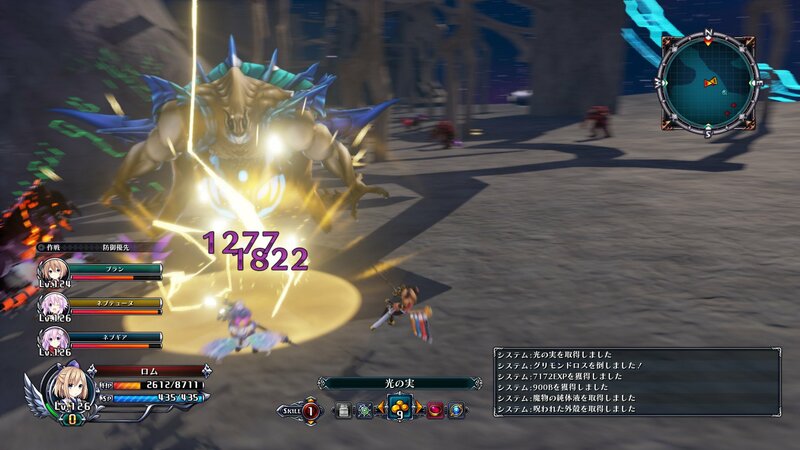 Author Sir TapTapPosted on 2019-01-31 2019-02-07 Updated 2019-02-07Categories Guides, NeptuniaTags guide, import games, mega miracle force, mobile games, neptunia, walkthrough, メガミラLeave a comment on Mega Miracle Force (メガミラ) Import Guide | A Real Neptunia Crossover Mobile Game! 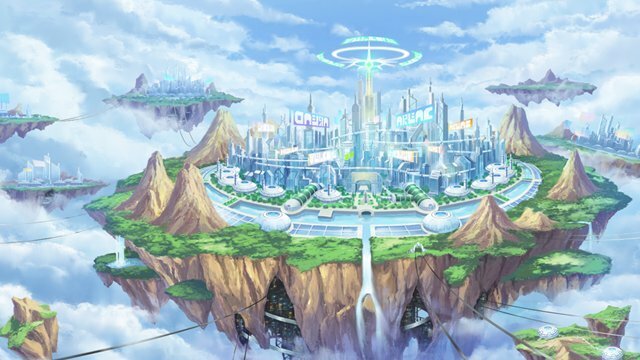 This is a guide for gameplay, progress, and trophy information in CyberDimension Neptunia: 4 Goddesses Online! The single most important thing to know about this game is nothing is missable and there’s no need for replays! It’s the lowest-anxiety Neptunia game ever, so no need to worry about True Ending requirements, bad ends or anything annoying like that! As always, if you have questions simply ask them in the Comments section below and I’ll answer them and update the guide. This guide is a work in progress but I’m always willing to update my guides with new info, and I’m playing the English version right now to keep it up to date. 2018-02-28: The PC version has finally released on Steam! The information in this guide is still accurate for the PC version, though I don’t have any info on PC-specific bugs if any. 2017-10-18: Added Bugs section with both helpful and very not so helpful bugs. More location info. 2017-10-17: More info on grinding, trophies, locations. Added some gameplay tricks to Uni and Nepgear’s sections. 2017-10-10: Release day! Added some more character info and spruced up the writing in general. Full Map when you open the menu in dungeons! Better AI, AIs now heal correctly and Blanc finally does her job! 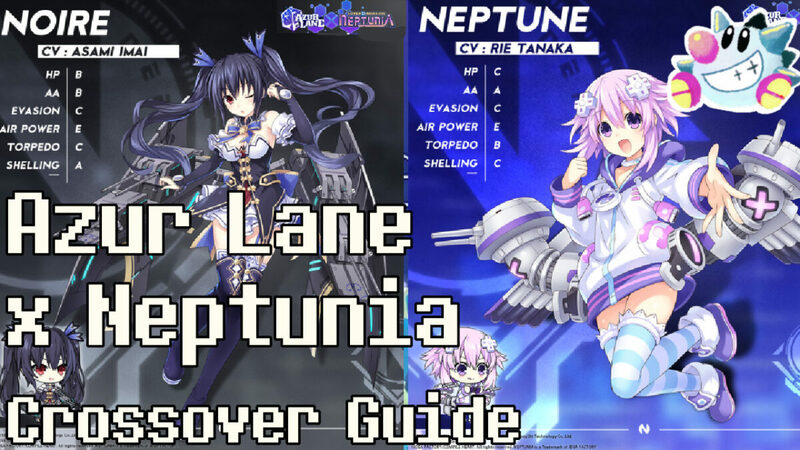 Return to the Neptunia Mega Guide, which links guides and info for all games. 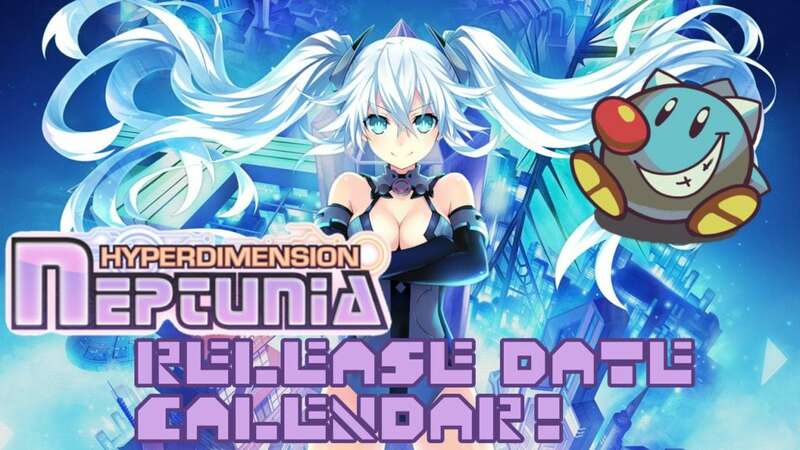 Have you ever hoped someone composed a nice table of all Hyperdimension Neptunia games and their release dates across all platforms and regions? I certainly hope so, because you’ve found exactly that and will have to deal with it either way. Note: The United States (US) and Japanese (JP) release dates will be used as generic “Western” and “Eastern” dates respectively, their exact release in all sub-regions like Asia, EU, AU may vary by a few days. PC releases are listed as World Wide (WW) even though technically they have different (or no) release date in Japanese, oddly enough. This guide is for release dates only, try this post if you want help understanding the Neptunia Timeline/Canon, and if you want help understanding what kind of game each is/which you should buy for what reason, I have a guide for that coming up soon. The Platform column links to where to buy that game for that platform. Style has a big impact on a game’s tone and perception, and one of the strongest ways a game can create that sense of style is with it’s own font. 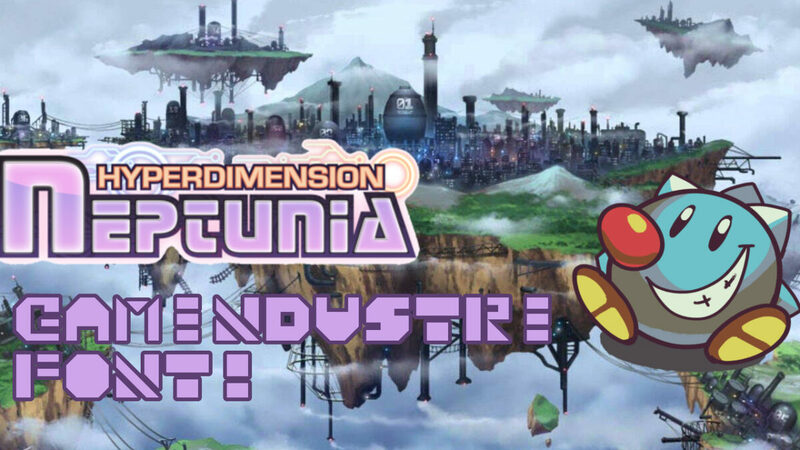 Hyperdimension Neptunia has a unique, in-universe font we’ll just call the Gamindustri Font (keep reading for a download link too!). 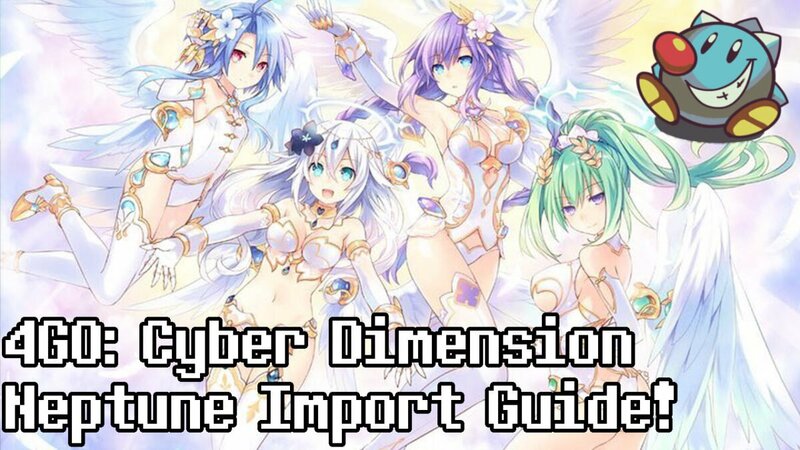 This is a guide for English importers of the Japanese release of Four Goddess Online: Cyber Dimension Neptune of the Hyperdimension Neptunia series. If you’re playing the English version, check out my guide for the English version! This guide won’t be kept up to date and might not match the names in the English version, and was meant to help English speakers wade through the Japanese version. If you have any questions or info to contribute, please leave a comment, send an email or whatever. If you need extra info you can use this Japanese Wiki to help as well. 2017-2-27: I’ve beaten the game and added more trophy and multiplayer info. 2017-2-20: More menu translations including item translations and AI orders. Thanks to Azure Valkyrie for the item/gem translations! The game was updated around 2017-3-14. Thanks to AzureValkyrie again for translating these! Better AI, AIs nowheal correctly and Blanc finally does her job! 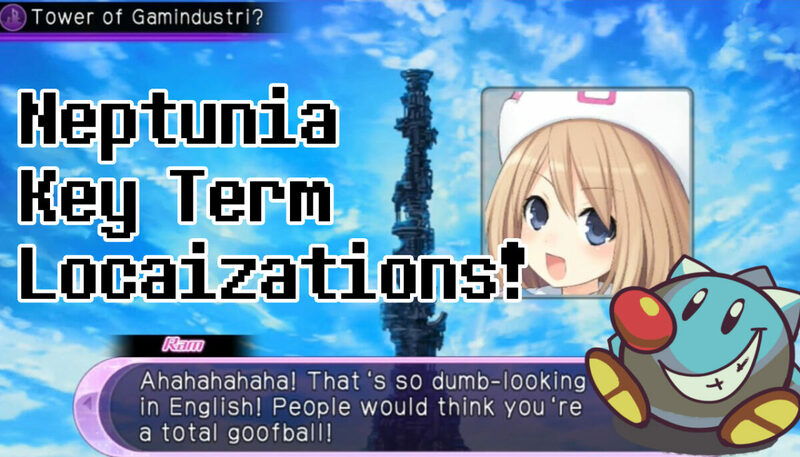 Welcome to the second article about Neptunia localization. In our first article we discussed about how character names have been localized and the rationale behind the changes (or lack thereof). This time we’re going to talk about different terms that have been used through the series. In Japan the Neptunia series is just called Neptune. When NISA localized it, they were worried about potential trademark issues (this was around the time companies were being sued over the word Edge), and so the word was changed slightly into a non-existent word. 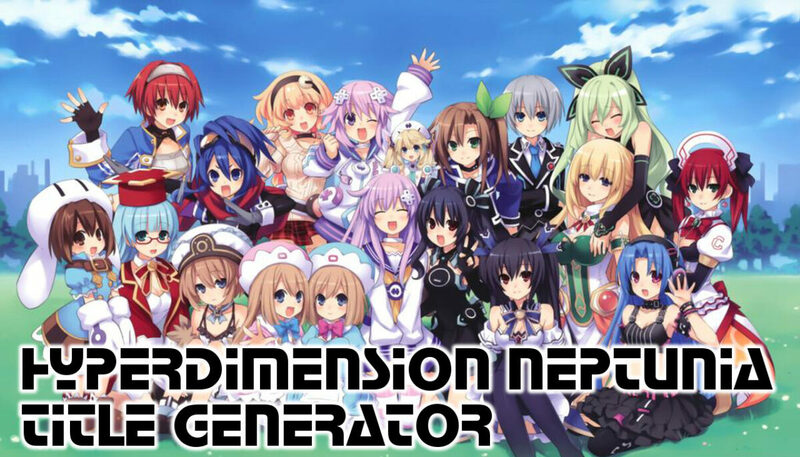 Neptunia Title Generator – Make Silly Neptunia Titles! This page generates a random Neptunia-series style title! Share your favorite discoveries in the comments below, with the Tweet button, or however you like! Author SikPosted on 2017-01-06 2018-08-06 Updated 2018-08-06Categories Articles, NeptuniaTags neptuniaLeave a comment on Neptunia Title Generator – Make Silly Neptunia Titles! Of all the issues discussed in localizations, characters’ names are often the most contentious issue. 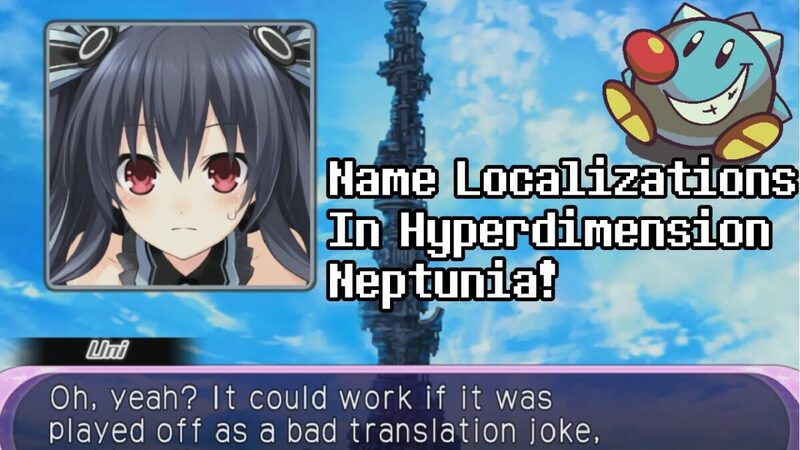 Hyperdimension Neptunia has had just about every possible different style of name change across its history: different name but same meaning, direct romanization, and even completely made up replacements. An aspect of localization that’s often hard to grasp is that sometimes wording has to change for the meaning to stay the same, but sometimes things are changed for other reasons (or worse, no reason). What was changed, and why? Probably the most well known of the name changes. Her Japanese name is taken from a DS flashcart sold in Japan called Majikon. Her English name is taken from the R4 flashcart (which is essentially its Western counterpart), and also happens to fit more in line with the French-style naming. When I started this site I didn’t plan on bringing other writers on board, but plans always change. So today I’m announcing two changes. 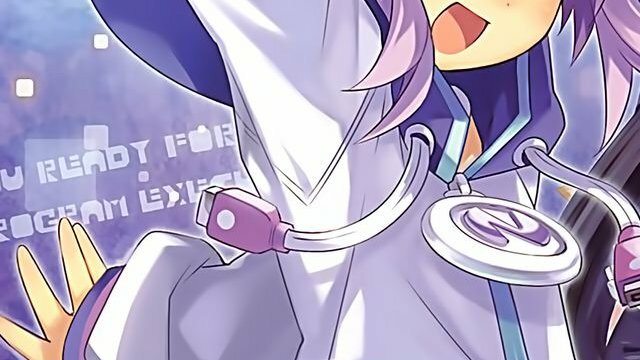 First, this site will be somewhat of a home for Neptunia information, as I’ve found it frustratingly difficult to scrape together information on what’s a fairly popular series (for it’s budget/pedigree). These stories will be collected under a new top level menu item for Neptunia. I’ll keep making import guides and covering the release of new games in Japanese, as well as guides once (or before!) the English version hits western shores. 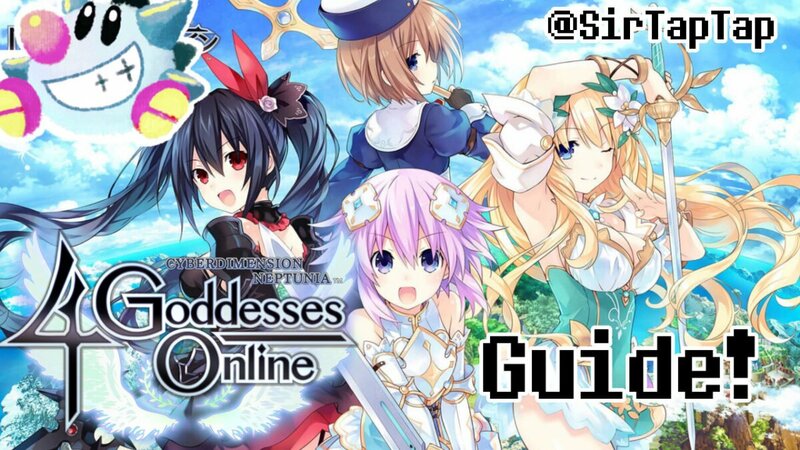 Second, welcome aboard guest writer Sik, who will be assisting in writing about Neptunia! 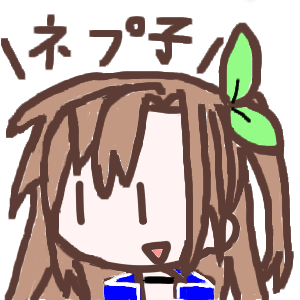 Sik is a Genesis Homebrew Game developer from Argentina and artist who does lots of Neptunia art, it so happens. Some of his stuff is on itch.io as well.